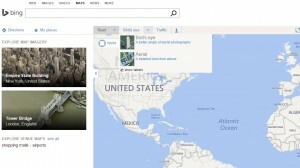 Why to look for Alternative to Google Maps – Classic old Map? Recently (around 29, April 2015) Google shut down their old classic Map and replaced it with New Google Map and lite mode. While there are many people who dont like the new Google Map as they are facing some problems like lazy loading and slow rendering of Graphics and are finding difficulty in exploring Map features, which they can easily use in Old classic Map. There are few alternative Maps to Google Map, which millions of people are already using in their daily life. Do try all of the listed Map and compare it with New Google Map. Also you may look on 8 Best Alternatives to Google Map Engine API, Google announced to deactivate Google Map Engine API from 29 January, 2016. 1.) Google New Maps and Google Lite Mode: This is my first best alternative choice to old Classic Google Map, as you can easily access and edit the previous data which you might have saved in classic Google Map. With this advantage, I found that Google Map provides deep level of information of many places with their huge database. Without writing much about New Google Map here, you may find this link to explore Lite mode and also some of the articles, which will help you to access different features in New Google Map like, finding real time or live traffic, Measure Straight line distance, Get the route with Route planner in Google new maps or Search nearby places. 2.) Bing Maps: Bing Map is a part of Microsoft Bing suite, which we can considere as the best competitor of Google Map, featuring Street Maps, 3D Maps, Driving or transit direction, Traffic information and clearFlow, sharing and embedding maps and many more. 3.) 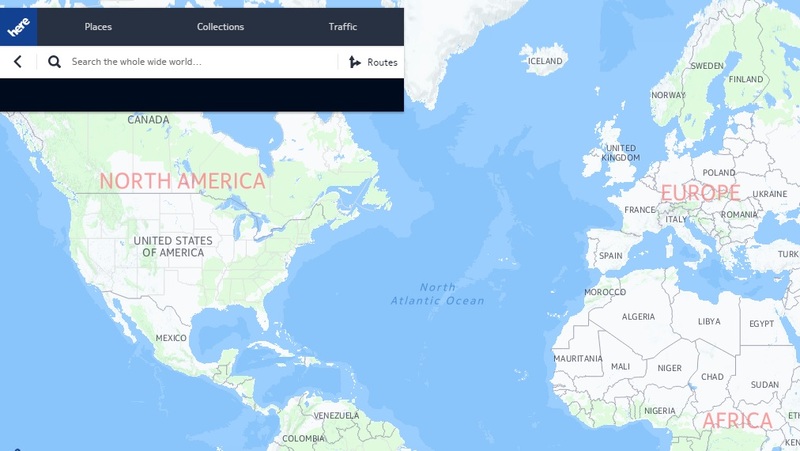 Here Map by Nokia: ‘Here‘ uses cloud computing model, which made location data and services to be stored on remote servers which enables users to get access to it regardless of type of device. Here map is available, for Web, Android, iOS, Windows phone etc. Services like turn by turn direction navigation, public transit information of many cites, 3D maps, etc are provided by Here map. 4.) 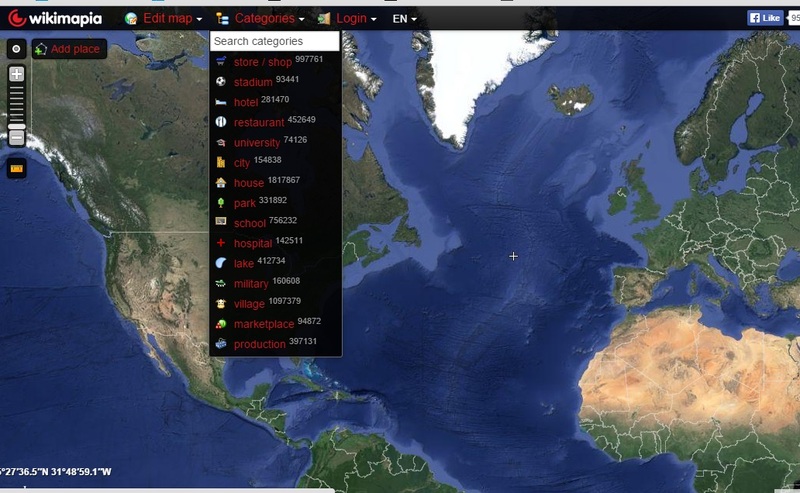 WikiMapia Map: WikiMapia is a privately owned commericial mapping site, which aims to create and maintain a free, complete, detailed and up to date map to the whole world. Over 2 million people uses and around 24 millions objects have been marked by users, according to the information presented by wikipedia. With wide category and easy editing of Map, you may think of WikiMapia as an Alternative to Google Maps. 5.) MapQuest Map: MapQuest is owned by an American based Company AOL. It is using OpenStreetMap project for displaying the data providing services like information to some extent of street level detail as well as dirving direction to some countries, rela time traffic estimation etc. With Web, they also provides mobile app for android and iOS. Customizable GasPrice page feature is a new feature where users can type their address and compare the gas price of nearby gas stations. 6.) 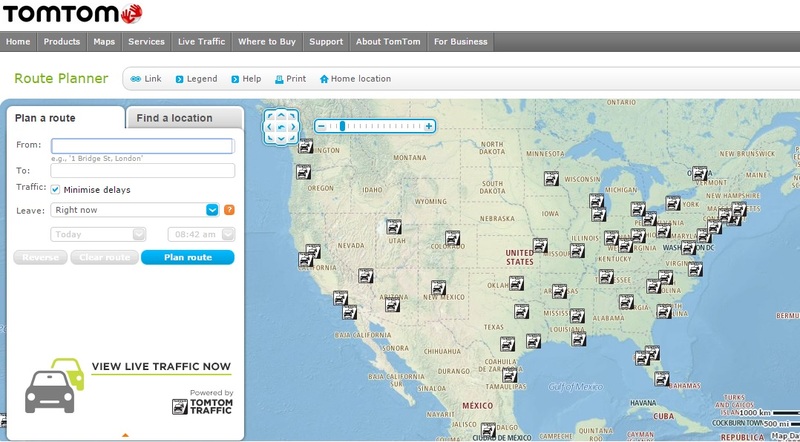 TomTom Map: TomTom Maps is owned by a Dutch Company providing mapping services. It was announced as the main mapping data provider for Apple iOS 6 Maps app, replacing Google Maps. TomTom provides many products and services, like navigation, IQ Routes, traffic data, map sharing, some live services and other mapping services. 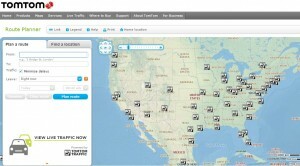 With Web, you may also use TomTom from Android and iOS devices. 7.) 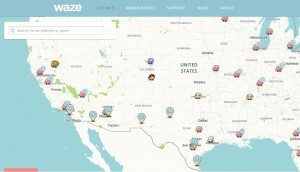 Waze Map: Waze was developed in Israel and then later acquired by Google. It helps you to navigate route turn by turn, knowing the real time traffic stats. With Web, Waze supports, Android, iPhone, Symbian, Blackberrry and windows mobile phone version. 8.) Yandex Map: Yandex is a Russian internet company which owns Yandex Maps. With Web, you can also access Yandex Map via Mobile Apps. 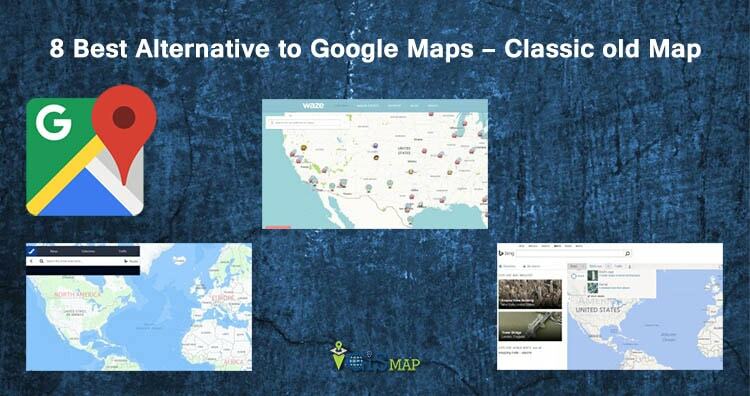 Hope this list helps you to get more alternatives to Google old classic Map. Change is important for improvement. while I still uses Google Map for most of the time. Which Map you are using? Do you have more list of Maps, which i am missing to list for alternative to old classic Google Map. Do share your view by commenting below. On Google Earth if I switch over to *Google Maps* mode in the program I can still access I think which is the classic version because the street view shows it as photo icons instead of lines. Street view in Google Earth directly is the same as the new maps with the lines but if you select *View on Google Maps* and do street view that way you get the classic version though I am not sure how old the photo icon style is. 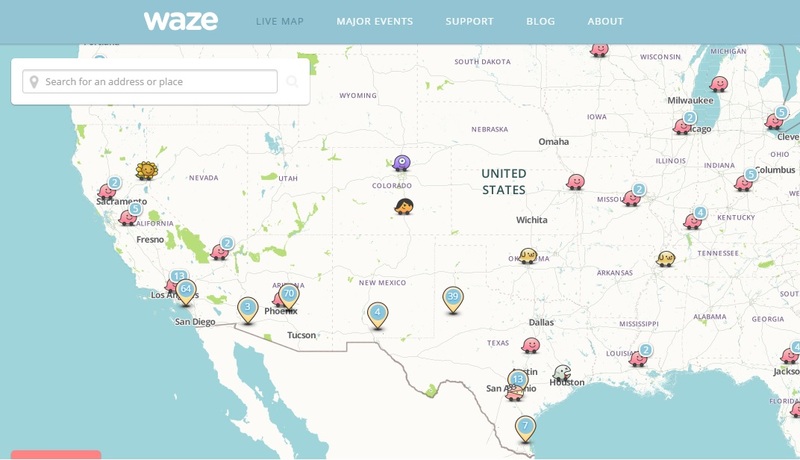 It’d be cool if you included http://mapjam.com, navigation isn’t top notch but loading time, ease of use, and ability to share/embed is fantastic. I am developing my original map site. Please visit my map site! Some excellent picks here! listing alternative maps is good one. Thanks. I wanted to say thank you for this. I live in Beijing and everything Google is blocked, needless to say that includes google maps. Waze worked like a charm! It had English characters, and English navigation. Love it! Thanks for the info! All of them have a 10 waypoints maximum. No chance to plan a longer tour, like google maps used to be able to. While it is no longer available, I do want to mention Maporama. It was the most design pleasing map site ever. I SO hate the new Google maps. I like to plan long driving trips looking at different stopping points and figuring hour/miles per leg. But the new one doesn’t let me do that and is so STUPID! Its no longer possible to use the classic which worked absolutely great for that, and I am about to go buy an old fashioned paper map book which beats the hell out of the new Google Maps. They have out-teched themselves into instant obsolescence..
Can anyone please find a mapping software that shows me more than the top 10-20 results? They are all broken. WTH happened? Anyone know of a map software that is best for rural, mountain, desert, forest, wilderness roads? We use Rasters io for Map JS API. The solution provides also an integrated real-time IoT support and custom maps. Very useful!